Dementia takes its toll on patients as well as their loved ones. Family members who serve as elderly care givers can become overwhelmed as they care for their loved ones while watching their abilities be affected as the disease progresses. Our Las Vegas senior care providers are trained to offer assistance for patients suffering from dementia, as well as their families. Hourly care or 24-hour care is available to care for your loved ones who are experiencing common symptoms of dementia; our elderly care givers provide assistance to help manage symptoms and help your loved one maintain their independence at home. Independent Life Home Care recognizes that the needs of dementia patients can vary widely. In order to meet the specific needs of your loved one, we will perform a full assessment of their abilities, personal preferences, medical and daily needs, and home care environment. This allows us to match your loved one with the right senior care provider who can effectively meet their needs and make them comfortable in their home environment. Because the needs of dementia patients can change at any time, we offer flexible care options to best care for your loved ones. The amount of care your loved one requires can be changed as needed, as our home care givers are available to take on additional tasks and be in the home for longer periods of time. Our team of highly skilled dementia senior care providers work hard to keep your loved ones comfortable and safe, while promoting independence at home. Independent Life Home Care works to support family members as well as our patients. Caring for a loved one who suffers from dementia can be a trying ordeal; it’s our goal to ease the stress family care givers feel. 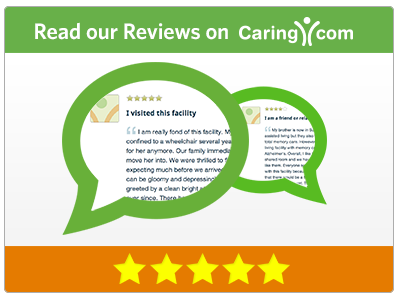 With our hourly or 24-hour care options, family care givers can feel confident that their loved ones are well cared for while they attend to their personal needs. If your loved one requires at-home assistance, please contact us. We offer range of services which will provide your loved one the care they need, and the peace of mind your family will appreciate.